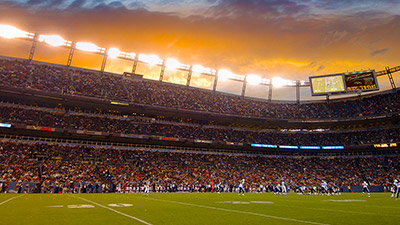 Paro is offering a variety of sporting event packages that include luxury transportation to and from the game. Each package is priced on a per-person basis and discounts are applied for members. Non-members are welcome to purchase packages at the listed prices.